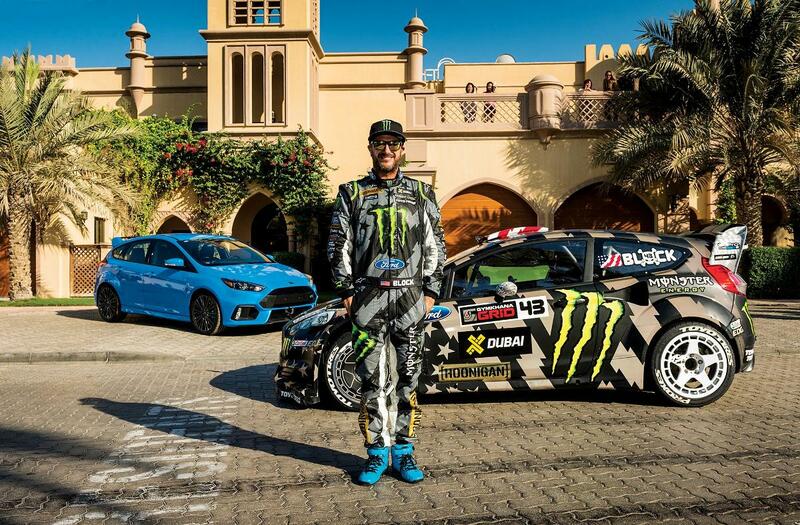 Everybody knows Ken Block who become famous around the globe for his Gymkhana videos. Today it’s time for a new viral short movie and also a suprise for his fans who will get a glipse of the future Block car Ford Foscus RS RX. 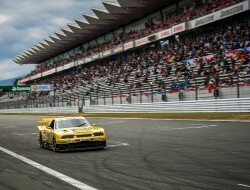 Enjoy GYMKHANA EIGHT, we sure did.